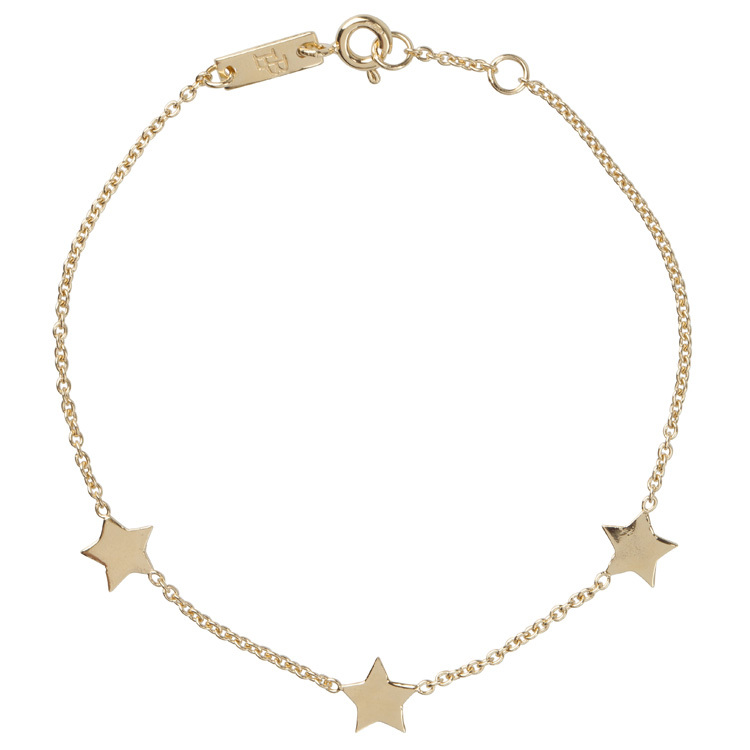 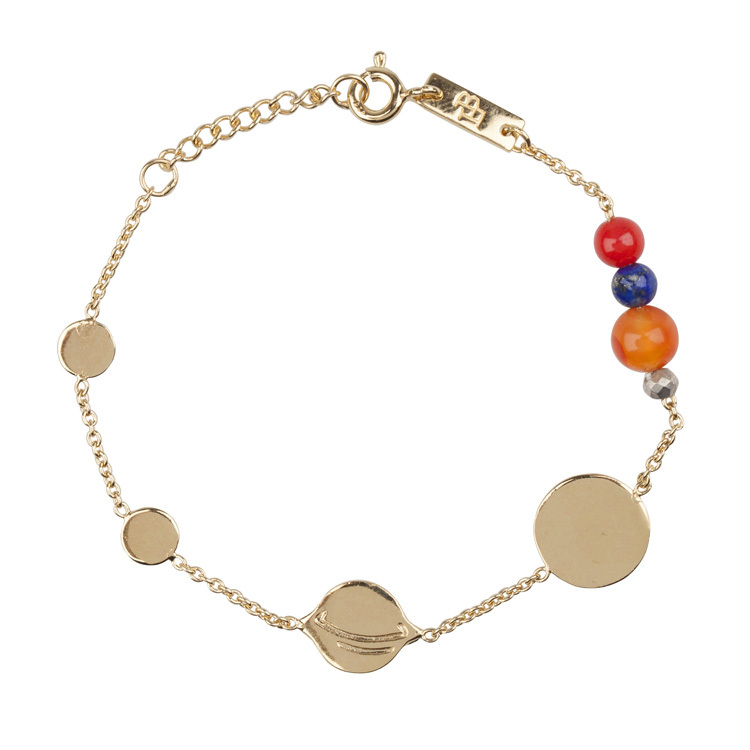 The Miss Universe daughter bracelet is inspired by our solar system. 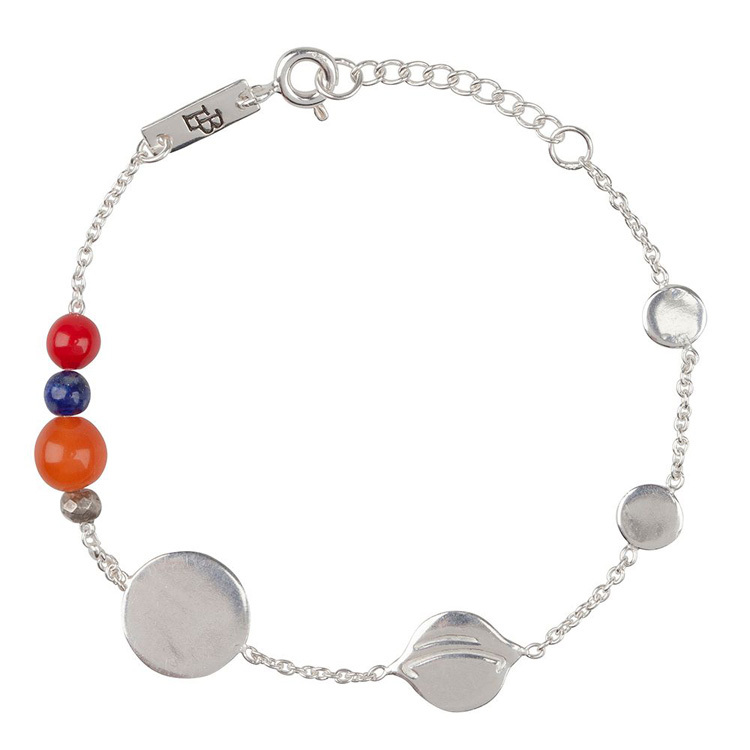 The daughter bracelet shows all the planets in right order and color from our own milkyway. 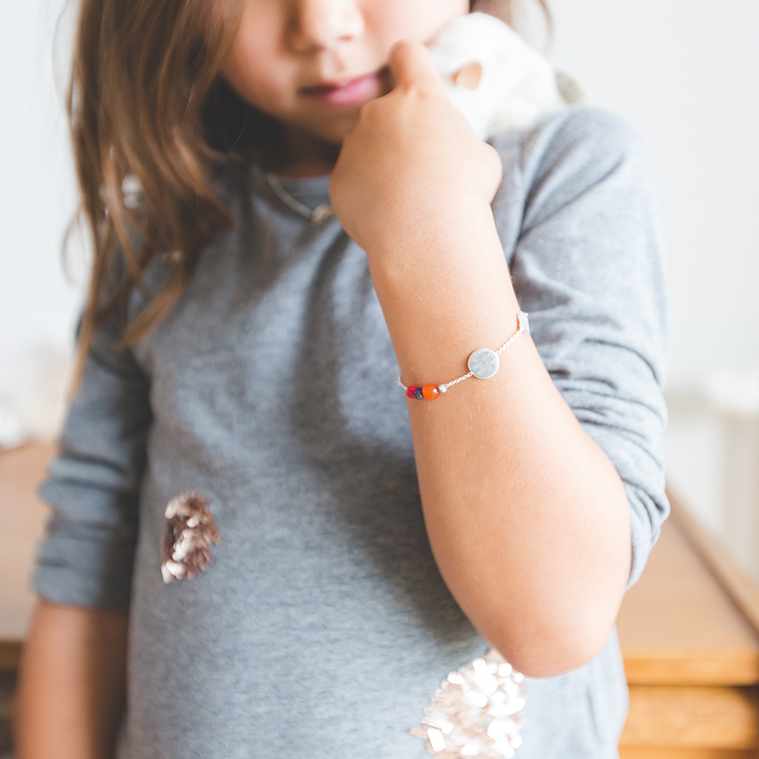 A perfect way to spark conversation with your eager to learn little one! 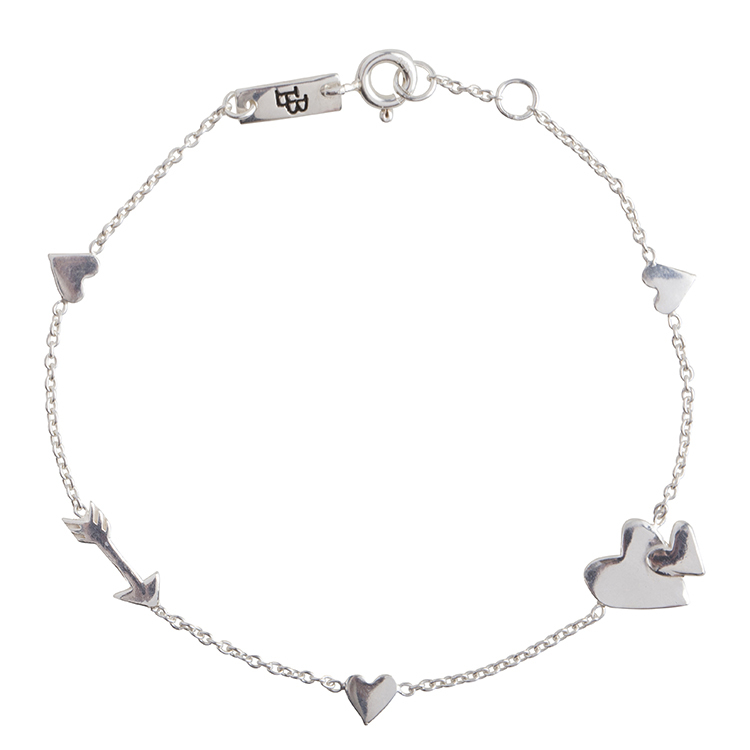 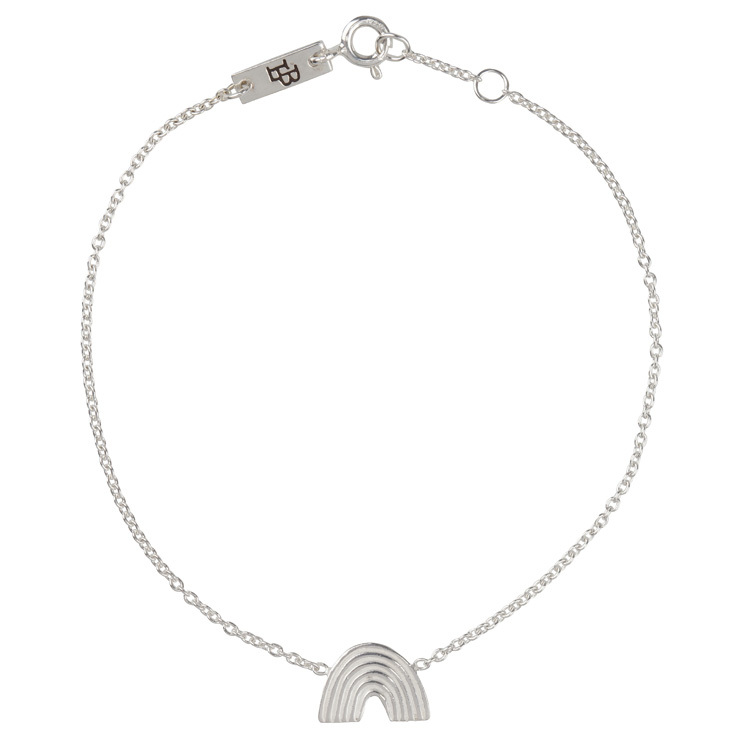 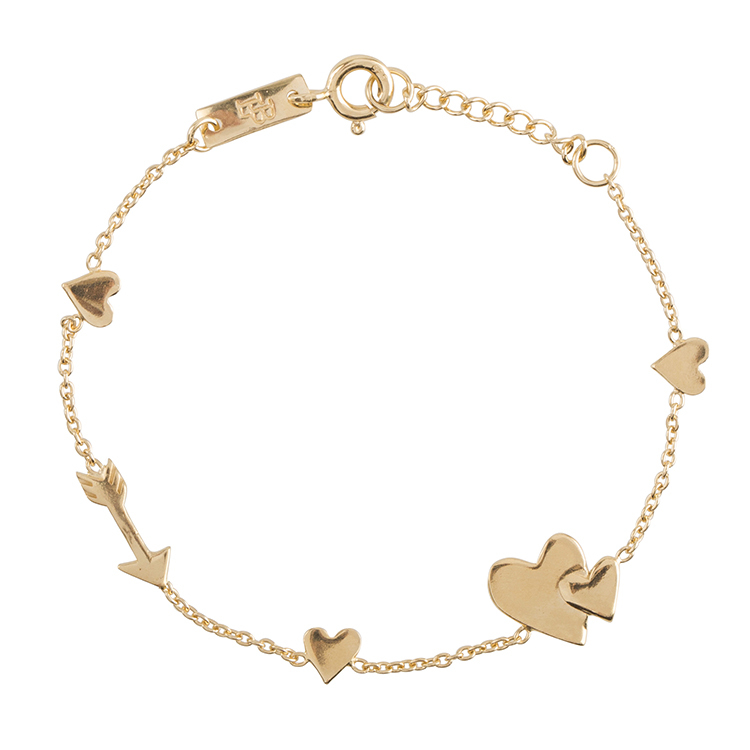 The daughter bracelet is 14-16 cm (5,5-6,3 inches) and every size in between. 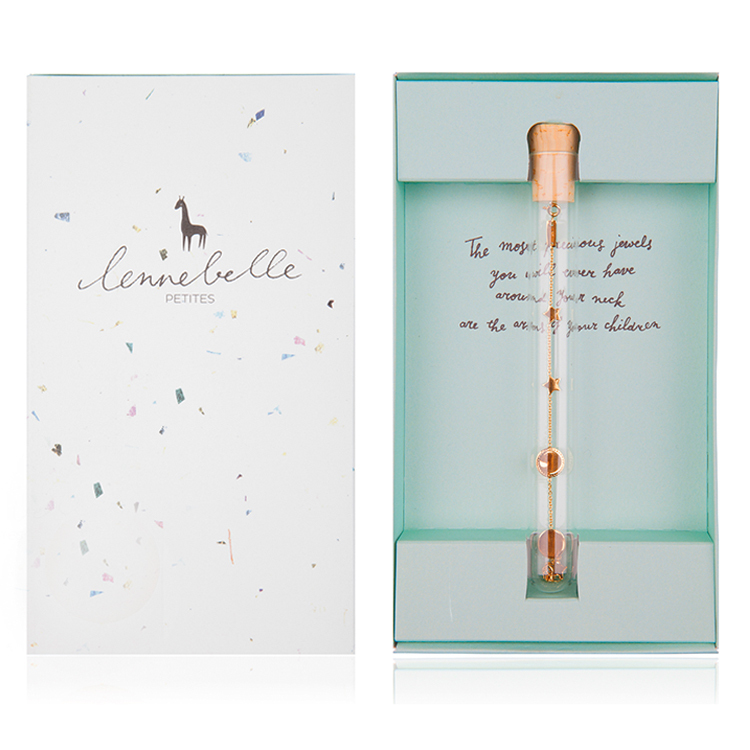 The Miss Universe daughter bracelet comes in a giftbox with the bracelet in a glass tube.